Sorry Joel, I’m stealing that. 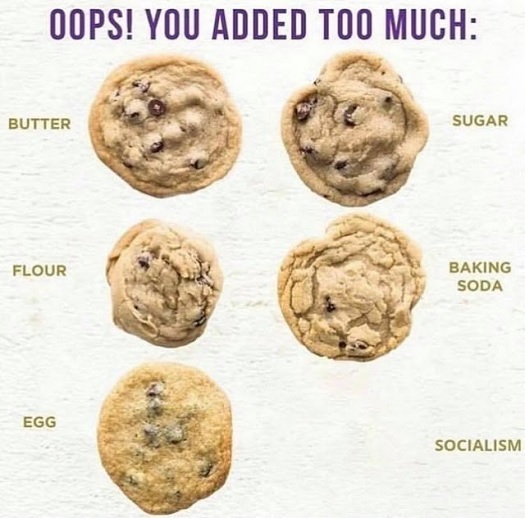 Actually the first five of those cookies, albeit different from each other, look pretty edible to me. I hereby volunteer for the taste test. I’m with Ben, the first five look eatable. Hot chocolate, coffee, tea, milk, or cocoa? I have no desire to try number six. I like the option of being round.